Registration for First-Year STAR events are now OPEN! Look for "Freshman Orientation - STAR" in the Event Category and choose your preferred date! Select First-Year STAR on the date you would prefer to attend. If you have registered online for a campus visit before – log in with your personal email account from previous visits. Click forgot password if your account needs to be reset. If you have never registered online for a previous event – click "Create Account", then follow the registration steps. 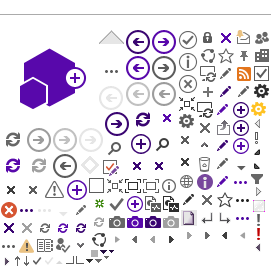 Be sure to use your preferred personal email account. All new first-year students are required to attend a STAR session. We encourage you to register for STAR as soon as possible as seats do fill quickly. Your registration program includes time to meet with advisers, register for your classes, and learn about student services that help students transition to campus. As a new Pointer, you're also required to participate in the UW System Regional Placement Testing Program prior to the scheduled STAR session. The placement tests will ensure you enroll in the appropriate English, math, and foreign language course level. Register for your regional placement tests. Please call the Office of Admissions and Recruitment at 715-346-2441 or email admiss@uwsp.edu if you have any questions. Orientation for first-year students will be held in June and you must Register to Attend Orientation. Your orientation program includes time to meet with advisers, register for classes, and learn about student services. As a new Pointer, you're also required to participate in the UW System Regional Placement Testing Program. The placement tests will ensure you enroll in the appropriate English, math and foreign language course level. Register for your regional placement tests. 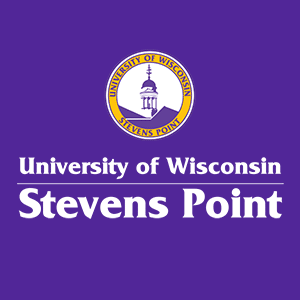 You will take the UW-Stevens Point English exam as part of your orientation on August 28. Math placement and Foreign Language placement exams will be offered on campus on September 2 & 3. Please call the Admissions Office at 715-346-2441 or email admiss@uwsp.edu if you have any questions.